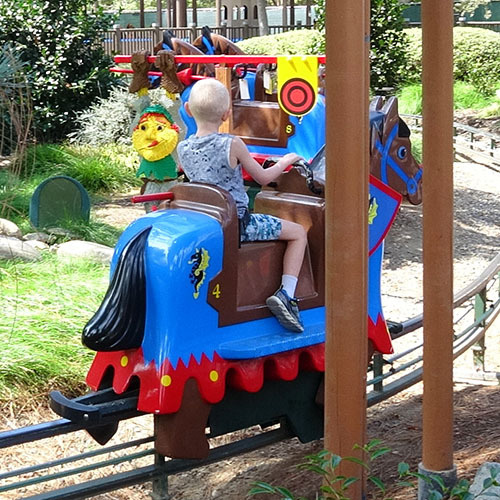 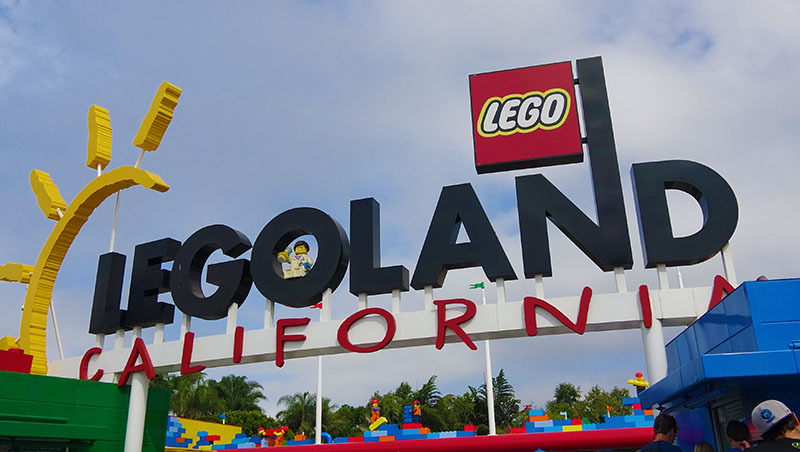 Legoland California brings the lego theme park brand to sunny Southern California, with rides and attractions including the Dragon rollercoaster and Miniland USA. 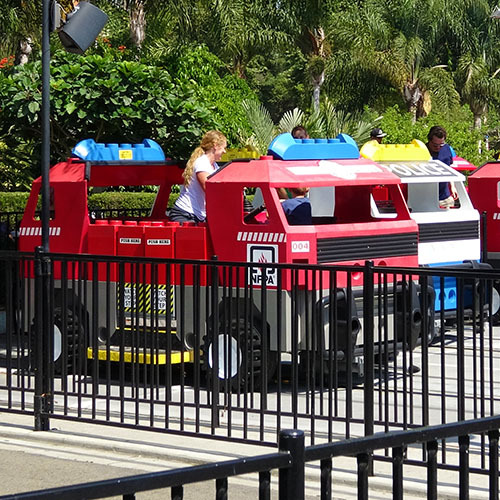 Legoland California opened in 1999 as the third Legoland theme park, following the original Legoland in Billund, Denmark and Legoland Windsor in the UK. 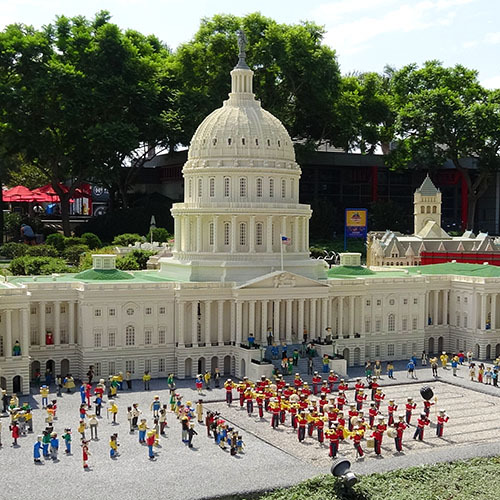 It was the first Lego park outside Europe, and was the sole Lego theme park in the United States until Legoland Florida opened in 2011. 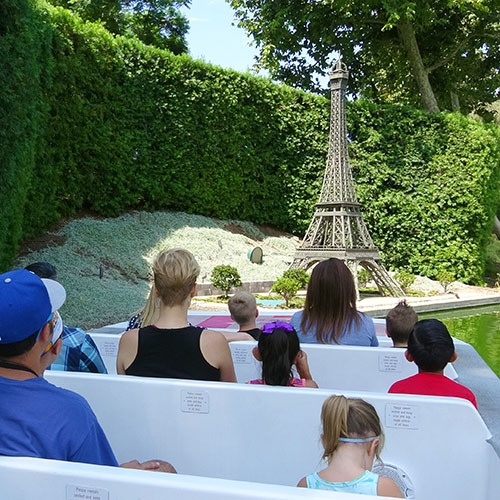 Much of the park is set around a large lake, with Miniland USA incorporating some of the lake shore into its miniature version of the world at Lego scale. 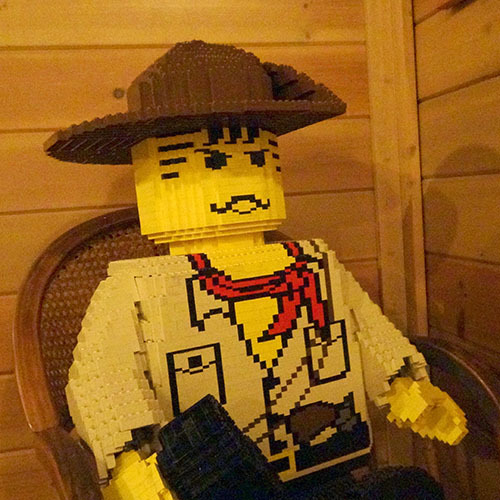 Unique to Legoland California is Coast Cruise, a boat ride along the lake which passes parts of Miniland such as San Francisco and the Golden Gate Bridge, together with other specially constructed models. 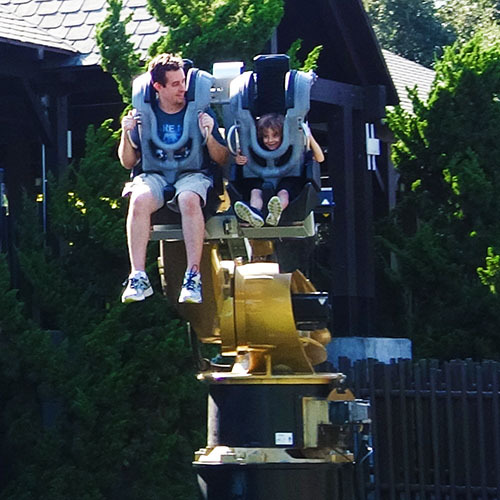 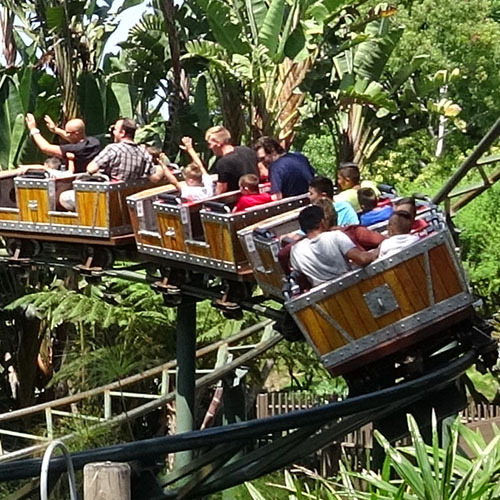 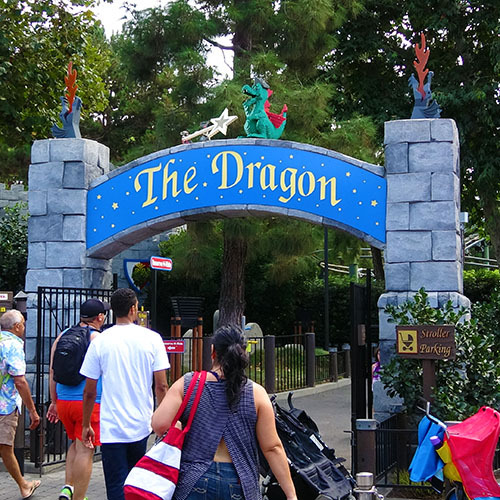 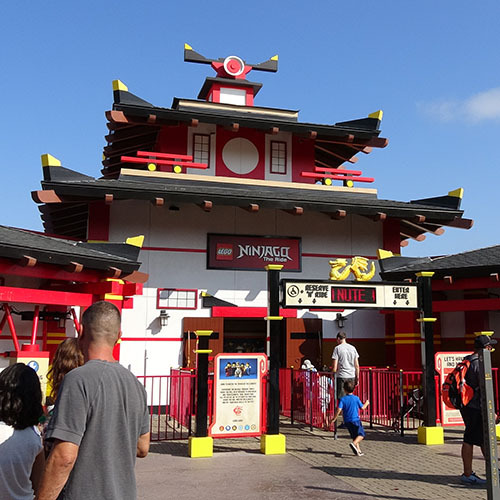 The park's lineup includes many of the usual rides found at other Legoland parks, including Driving School, Fire Academy, Ninjago, and the Dragon coaster. 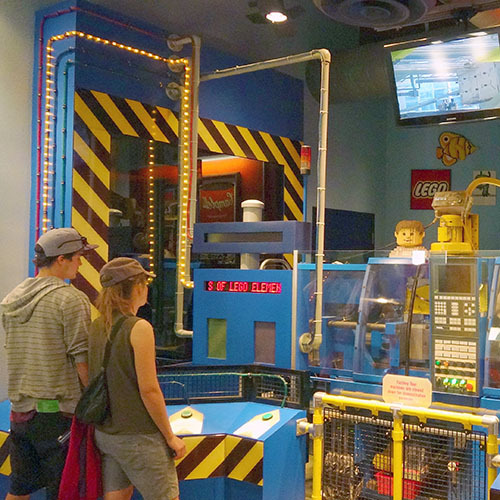 Alongside these are many other attractions that will keep kids happy all day. 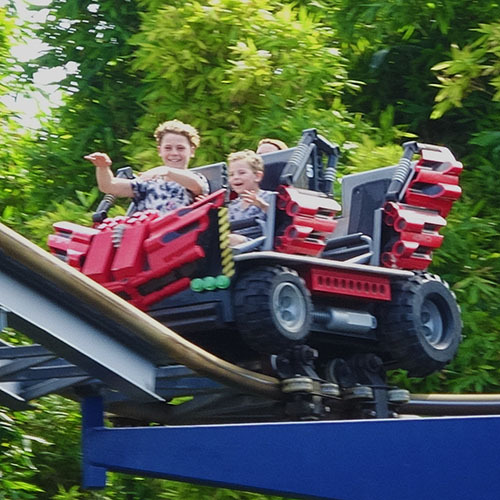 Knights' Tournament, a set of robocoaster arms, will challenge older kids and teenagers, especially on the intense Level 4 setting. 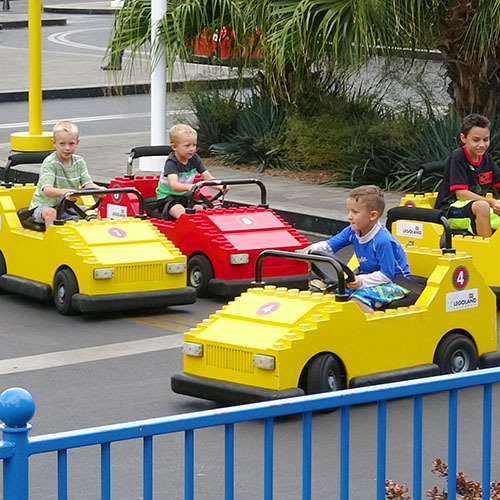 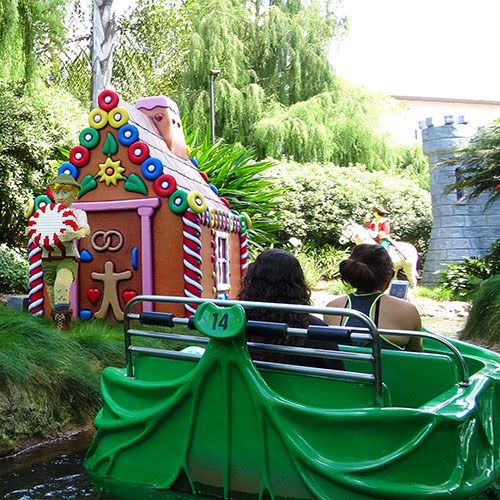 This version of Legoland benefits massively from its beautiful surroundings of trees and shrubbery, and of course the Californian climate. 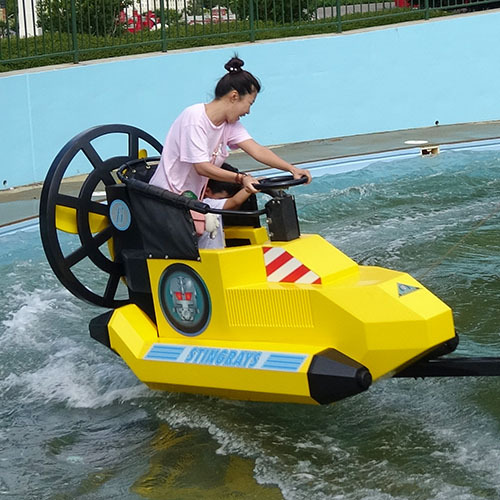 In line with Merlin's strategy to transform its theme parks into multi-day resort destinations, there are also two hotels, a Sea Life aquarium and a waterpark on site. 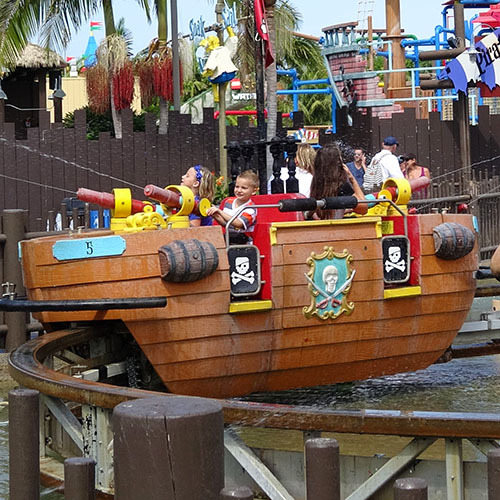 Soak the pirates on the other boats before they give you a drenching!